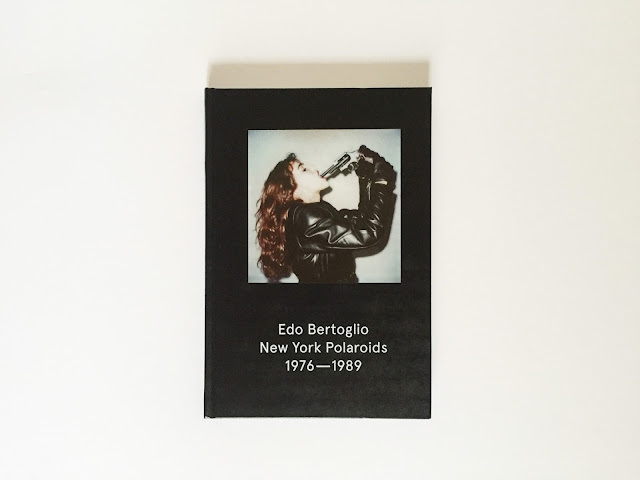 Edo Bertoglio is a swiss photographer and film maker who moved to New York in 1976. He's famous for being the director of "Downtown 81" the great movie about New York in the early 80's featuring Jean Michel Basquiat. 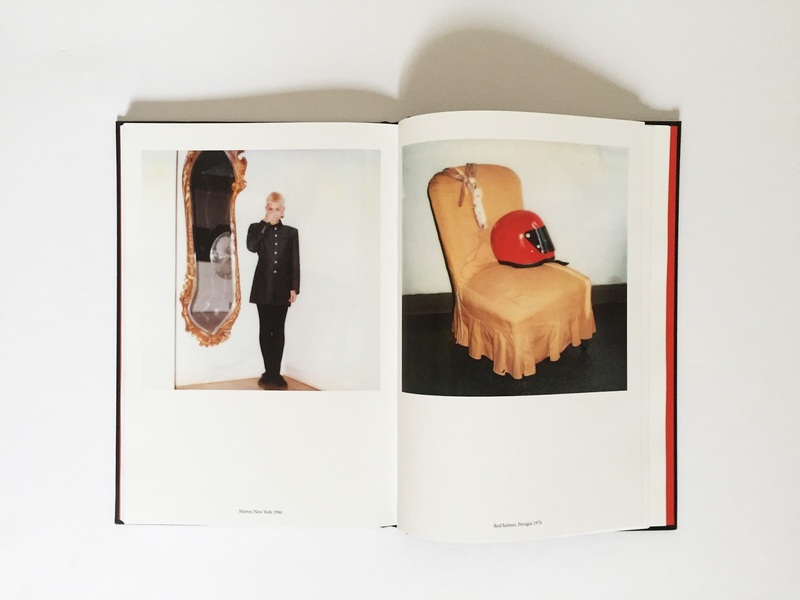 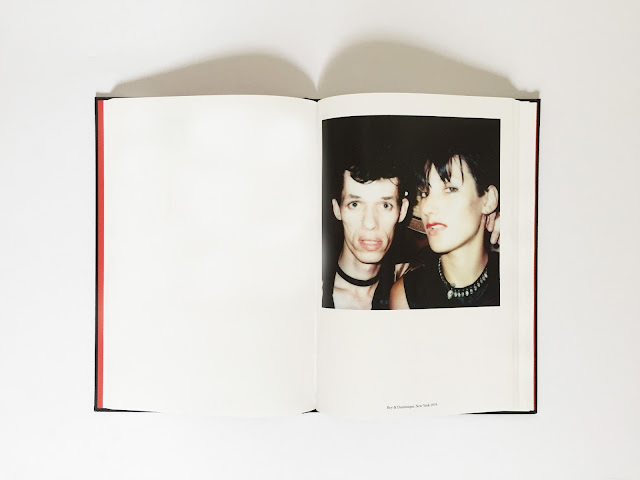 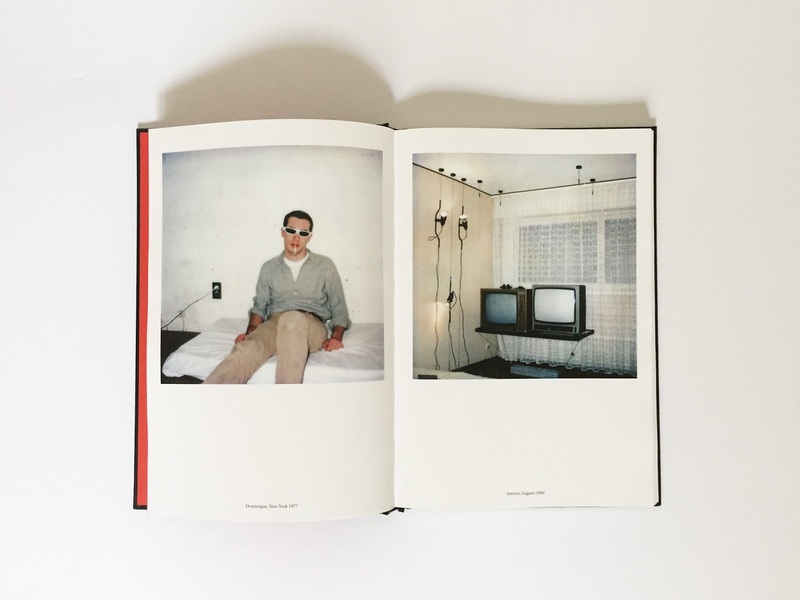 This book is kind of a personal diary of the daily life of the New York downtown scene, with pictures of Arto Lindsay, Grace Jones, Maripol, Glenn O’Brien, Debbie Harry, Madonna, Andy Warhol and John Lurie, James Chance among others.